On 30th September 2011, the top 24 Open and 8 Women’s teams from around Europe met in Brugges to decide who would emerge victorious as European Ultimate Club Series Champions, we bring you 20 games from the tournament! By purchasing individual games or the tournament subscription, you can view full games from Brugges to see how the tournament unfolded, and watch how the titans of Europe battle it out on the field of play at the climax of their seasons. 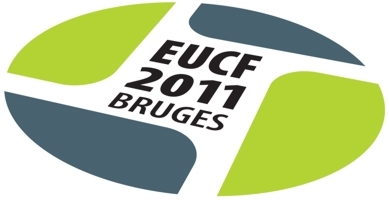 The EUCF2011 Subscription unlocks all 20 full game videos from EUCF2011 in Brugges. Defending champions Flying Angels (Sui) face up against Clapham (UK) in the most exciting EUCF Open Final ever played.